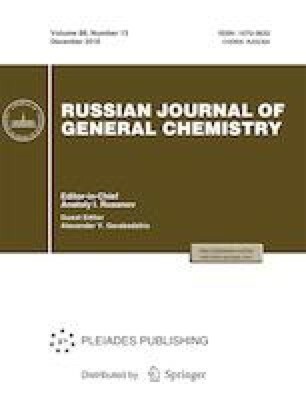 The article presents the results of physicochemical modeling of the oxidation of sulfide minerals in the tailings of the Vysokogorsky tailing dam in the temperature range from –25 to 0°С, with one-by-one exclusion of sulfide minerals from the model systems. The Eh-pH parameters of the technogenic mineral formation systems have been determined at different host rock–sulfide ratios in the tailings (95: 5, 90: 10, 80: 20, and 20: 80). Crystallization of hypergene minerals have been considered, aqueous solutions qualitative and quantitative ion compositions have been determined, and their effect on the hydrosphere has been assessed. Original Russian Text © V.P. Zvereva, K.R. Frolov, A.D. Pyatakov, 2018, published in Ekologicheskaya Khimiya, 2018, Vol. 27, No. 3, pp. 135–140.